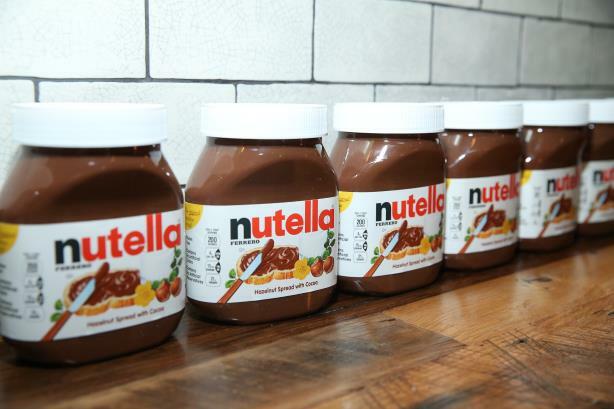 NEW YORK: Sard Verbinnen & Co. is representing the Ferrero Group as the Nutella owner acquires snack brands from Kellogg for $1.3 billion, an agency spokesperson confirmed. Ferrero is planning to acquire Kellogg cookie brands Keebler, Famous Amos, Mother’s, Murray, and Little Brownie Bakers; fruit-snack brands Stretch Island and Fruity Snacks; and Keebler’s ice cream cones and pie-crust products, according to a statement. Competitor Hostess Brands was also pursuing a deal with Kellogg, according to CNBC. Ferrero’s acquisition streak began in 2017, when it acquired Ferrara Candy for $1 billion. The Italy-based company followed up that deal by buying Nestle’s U.S. candy business for $2.8 billion a year and a half later, adding Butterfinger, BabyRuth, and Nerds to its brand portfolio. Sard Verbinnen worked on both deals, according to statements published at the time. Last week, Kellogg moved its influencer marketing account from DJE Holdings speciality shop Krispr to Weber Shandwick.